Hello everyone! The Jewish News is putting together their “Best in Michigan” list and it all starts with votes from you! We are going for “Best Estate Sale Company 2015″ Please help us out, take a few minuets and vote here! 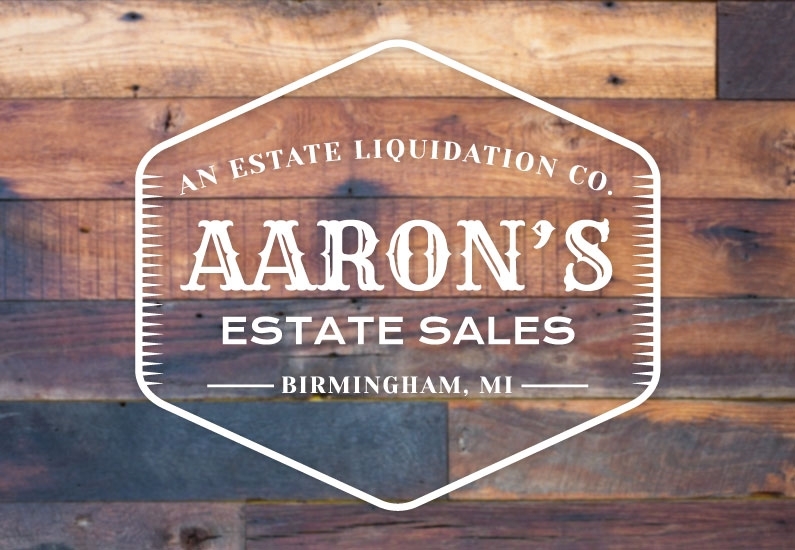 Make sure you fill out “Aarons Estate Sales” in the best Estate Sale Company spot, Thanks!